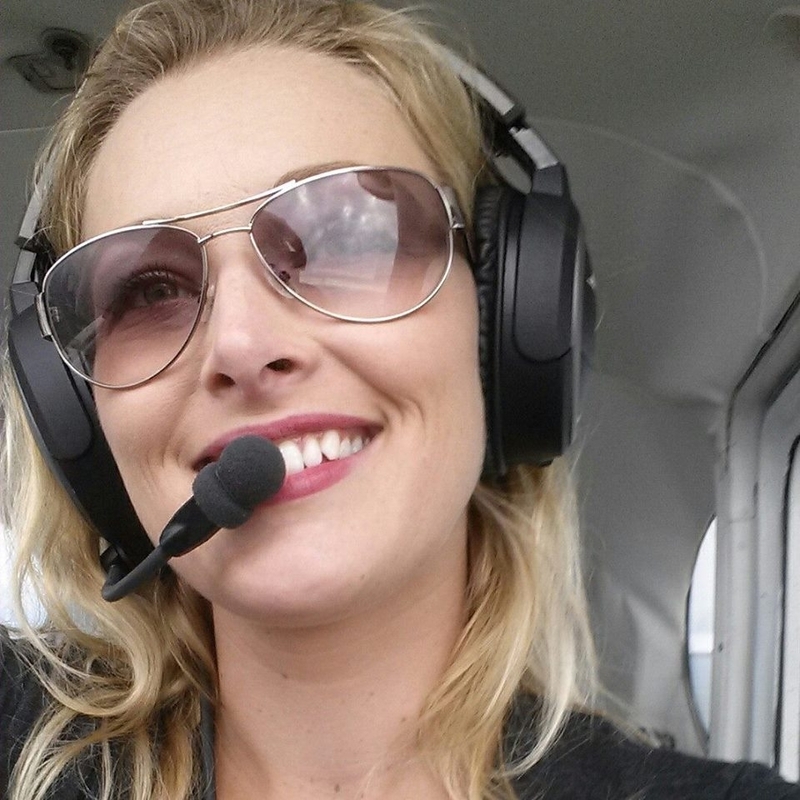 Bethany Root is based at K59, Amelia Earhart Airport, Atchison, Kansas. Having an opportunity to fly in a Stearman for my first flight led me to the career and opportunities I have toady. As the new manager of the Amelia Earhart Airport and co-owner of McElwain Sprayers, as well as an aerial applicator I have an opportunity to fly and bring flying opportunities to others.